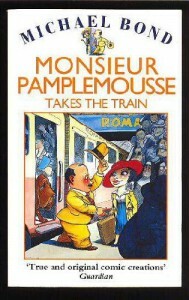 Another fun adventure with Monsieur Pamplemousse. I found there was not enough action with Pommes Frites, but he is my favourite character, so I always want more of him in the novels. Great light-hearted fun! And I adored Uncle Caputo's name. It was just so fitting with the action.